What are certified pre-owned products? Not to be confused with used products, pre-owned products are the highest tier of “like-new” items you can purchase at discounted prices. While this statement might sound too good to be true, according to a study done by Liquidity Services’ Retail Supply Chain Group, pre-owned products are extremely popular and reliable. Pre-owned products have a market estimate of $10 billion. The vast majority of businesses who have purchased pre-owned products say they are satisfied with both the low price and functionality of their purchases. 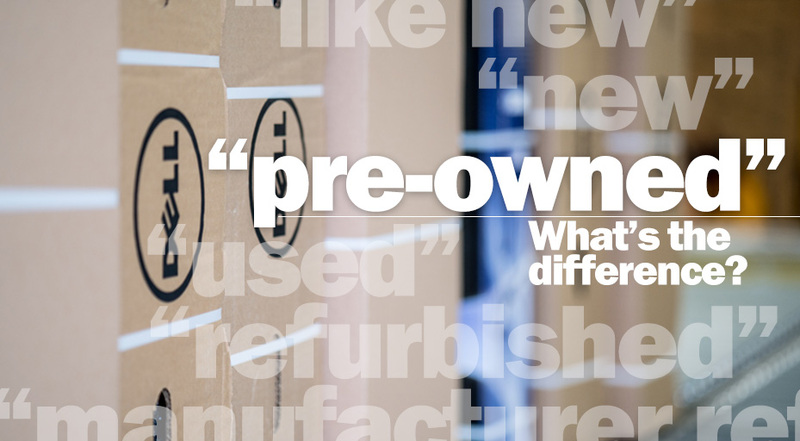 But, what exactly are pre-owned products, and what sets them apart? 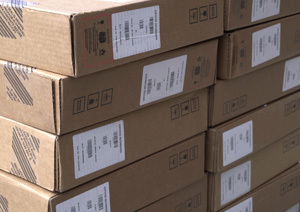 At Stallard Technologies, Inc., pre-owned products are our specialty, and our daily tasks include helping our clients lower their IT costs while still receiving the highest-quality products for their business. The pre-owned process starts with partnering with Dell and purchasing lightly used and off-lease servers, storage, PC’s, laptops, etc., and putting certified technicians to the task of examining and servicing the items. Rigorous testing is completed to make sure that the product is in great working condition and performs like new. 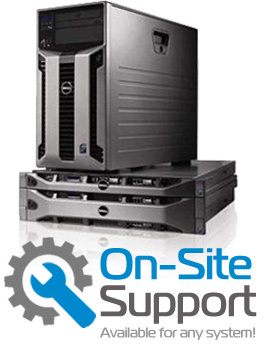 At Stallard, all of our technicians are Dell-Certified, making them highly-trained and reputable experts. Once the servicing and testing is completed, the product has now reached “certified pre-owned” status and becomes available to our customers at significant savings. Sometimes pre-owned doesn’t mean a product has been used at all. For example, Stallard might pull a cancelled order that has been put through the assembly line at the Dell warehouse. If a customer places an order and then cancels it, Dell will still finish making the product, but then the product is now labeled as pre-owned even though it hasn’t actually been used or put into production. 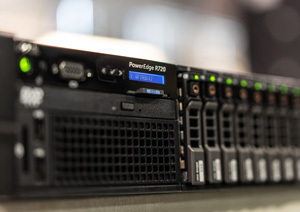 While buying a pre-owned server is a great and cost-effective option for all businesses, the advantages don’t stop there. These products have often only been used for two years or less, but may no longer fit the needs of the business. For example, a university may have purchased five new servers and discovered that they no longer need two of them. Those two servers were only in use for six months, making them like-new with many years of life left in them. Certified vendors, such as Stallard, could then buy these two servers, service them and run testing to make sure they are working at optimal strength. This example also demonstrates how eco-friendly pre-owned products are. Instead of used products being disposed of, they can be repaired and re-used, reducing landfill waste and our carbon footprint. Pre-owned parts could also extend the life of products (especially older or out-of-production products), and could fix any issues a product is having without having to replace the entire item. Instead of purchasing an entirely new workstation, Stallard might have a pre-owned part that can upgrade that older hardware; making it function for a longer period of time. Certified pre-owned products can provide great peace of mind for any business and budget. Whether you’re wanting to expand or upgrade, pre-owned servers, storage, PC’s, laptops, and other items can be a great and affordable option to fit your needs and meet your business goals. With rigorous testing done by Dell-certified technicians, Stallard always goes the extra mile to make our pre-owned products perform like new and sell at bargain prices.